Two session cookies are set that temporarily store a unique identifier for each visitor to the website. This identifier is a random series of letters and numbers and doesn’t contain any personal or identifiable information. It is used to help count the number of visitors to the Malton, Norton & District Lions website. Two cookies are set by the computer systems that run the Malton, Norton & District Lions website. These cookies are used as part of the process of sending web pages to the user’s web browser and are essential – no website using Microsoft technology will work without these cookies. Malton, Norton & District Lions use their own cookies to remember which items a customer has put into their basket. By using a persistent cookie for this, a customer can close their web browser and come back to the Malton, Norton & District Lions website subsequently and still be able to access items that had been put into their shopping basket on a previous visit. This cookie is essential for the functioning of the Malton, Norton & District Lions website as without it customers would be unable to place items into the shopping basket. The cookie lasts for 1 year but is cleared once an order has been placed. 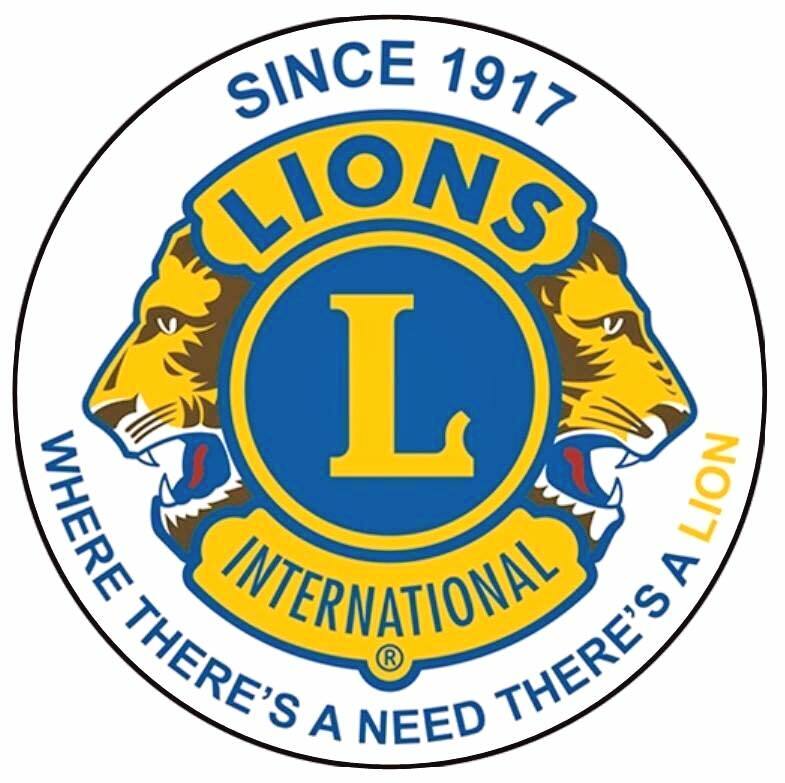 Malton, Norton & District Lions also use a cookie to remember a user’s website preferences such as preferred language, currency and delivery country. The first time a customer visits the Malton, Norton & District Lions website they are asked to confirm this information which is then stored in a cookie set to last for 1 year. Without this cookie the customer would have to re-enter their preferences every time they visit the website. A number of persistent cookies are also set by the computers that run the Malton, Norton & District Lions website. These cookies are solely used to record technical information necessary for our web servers to work properly. No personally identifiable information in stored in these cookies. All cookies used by Malton, Norton & District Lions are ‘first party’ cookies. This means that any cookie set on the Malton, Norton & District Lions website can only be read back from the Malton, Norton & District Lions website. No other website is able to read or access information from any cookie set by the Malton, Norton & District Lions website. We do not use ‘third party’ cookies which would permit this sort of behaviour by other websites. Please remember that if you delete or restrict cookies from the Malton, Norton & District Lions website you may not be able to experience the full benefit of some of the features and services the website has to offer.